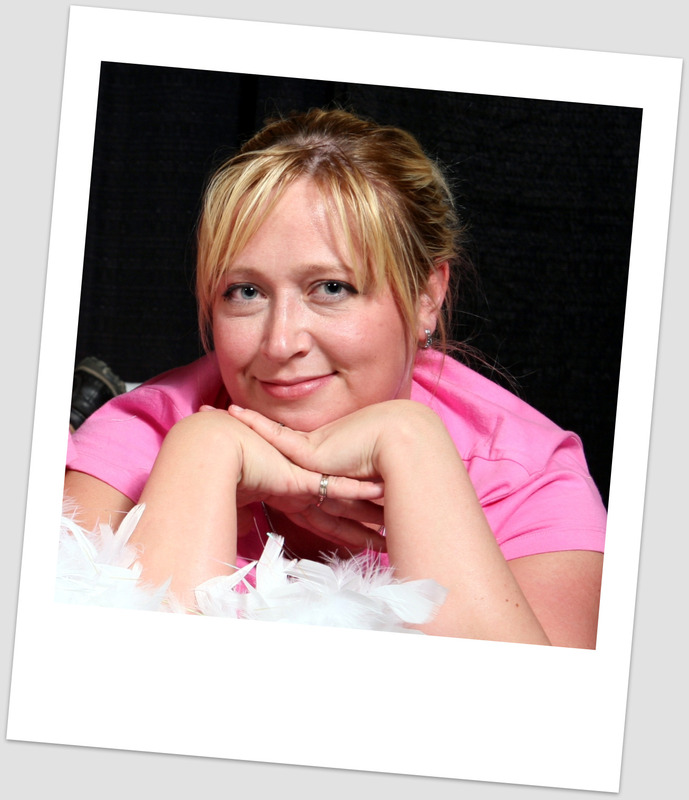 Tamara Plant is the winner of 2010 Hot Mommas Project Canadian Case Award Winner! She overcame many challenges and becomes a successful woman! Hello, again! This is Li, blogging in Beijing, China. Today will be my last day in China, and I am excited to go back to D.C. Thanks for people who are reading my posts this summer. Please excuse any grammar errors! The experiences Tamara shares in her case provide life lessons that we all can benefit from. She exemplifies a type of person who can create her own destiny and can provide a good life for herself relying on her own inner strength. Despite the lack of support around her to achieve her dreams, Tamara managed to move forward. Eventually, after a lot of hard work and determination, she was able to live her dream as a sports writer. She managed to escape from an environment in which she felt trapped, and was able to move forward to the successful current career path that she loves. All of us wish to be in charge of our own destiny. Tamara did it. She not only was able to find control in an unstable environment, but she also managed to drive her own career path. One important aspect of her spirit came through to me: To have a strong identity. She noticed that many other women aspire to have their own, strong identity. Pursuing this topic led Tamara to write and publish her own work. Writing is not only Tamara’s career, but is also her creative outlet. Successfully overcoming obstacles is what makes Tamara special. In her case, she shares stories of her childhood which include parental indifference and abuse. Growing up in this kind environment was difficult. However, Tamara had faith in her ability to create a career out of her writing, and she was willing to stand up for herself and hold her own ground in a professional setting. Tamara is really someone who created opportunities for herself. Despite the fact that she came from such difficult childhood and living environment, she overcame hardship by trusting her own beliefs and hope. Tamara’s case proves that there is nothing one cannot do with enough hope and perseverance. Tamara also inspires me a strong-willed woman. She really knows how to make the best out of her life! Proud of the women in your life? So are we. The Hot Mommas Project is the world’s largest women’s case study library. Said in “normal people” terms: This is the award-winning research of faculty member Kathy Korman Frey of the George Washington University School of Business, CFEE. The project makes women’s stories teachable using our “case wizard” at www.HotMommasProject.org . The Hot Mommas Project library is the first of its kind, providing scalable, global access to role models and virtual mentors that can be used by educators, trainers, and parents. We’ve been featured in Prentice Hall textbooks, the Washington Post Magazine, NPR and are the winner of a national Coleman Foundation case award. 1. Join the sisterhood. Did you know access to mentors and role models increases real and perceived success? Email us for your Mission Instructions for the New Sisterhood of Success. You’ll impact a life in five minutes. Click here. 2. Nominate a woman in your life, yourself included. Our call for 2011 nominations has begun for dynamic women 18 and older. While the contest runs through January 31, 2011 – Start now! There will be prizes this spring and fall for early bird publishers. Nominate here. See last year’s winners here. 3. Share your story. Winners are published in a major Prentice Hall textbook and your lessons are shared with women, girls, and educators across the globe. It’s one of the most scalable, time-efficient way to make an impact.No, you do not need to be a mom. Nominate yourself here. How sharing your story works: Nominated women come online, write their story using our “case wizard,” and click “publish” to be permanently archived in our case library. Winners will be published in a leading Prentice Hall textbook in addition to other honors and prizes. To inquire about sponsorship, email us. We have offer visibility via social media, large university events, and category sponsorship of our permanent, free, online case library. Sponsors range from the Charles Schwab foundation, to philanthropists, to professional women pooling resources to sponsor an award. I’m humbled by this blog post and the comment. I’m truly happy that my story is being used to inspire women around the world!! Thank you for taking the time to read it and share it. BIG HUGS! !